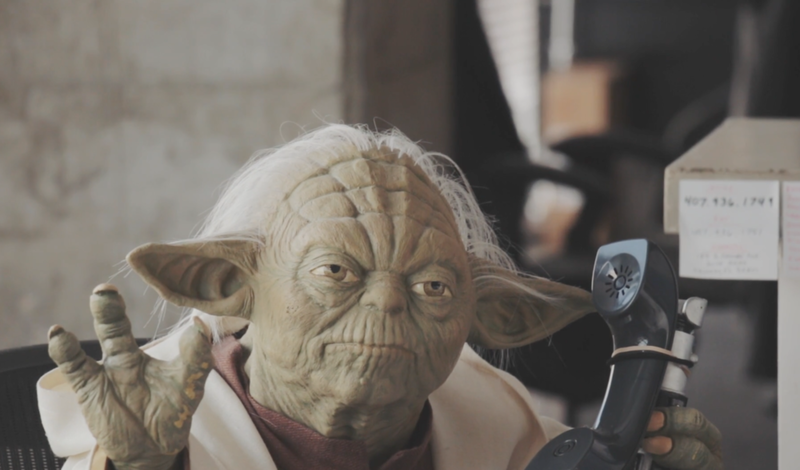 "May The 4th Be With You" is a social post for the creative agency Purple, Rock, Scissors. The post takes you through the office of Purple, Rock, Scissors which has seemingly been inhabited by some familiar faces. The video was shared on their Facebook and Instagram account.